Hey, Brands! Do you know what your Resellers are doing? As a brand or manufacturer selling through different online channels, you have many factors to consider, and questions you are probably asking yourself when it comes to distribution. It is clear that the actions of your distributors could have an effect on your brand image. For example, the level at which they are being socially and environmentally responsible can shine positive light on your company. Of course, the opposite is also a possibility. In this case, you would keep in mind that having a sustainable supply chain reduces potential risks (environmental, reputational, or financial), and in turn, potentially lead to increased profits. According to GIIRS (Rating and Analytics for impact investing) in their Emerging Market Assessment of Resource Guide, it is important for a company to assess their distributors/retailers practices, perhaps even through independent consultants. All of you — brands and manufacturers alike— have a pricing image in mind upon creation. Once your image is decided and your target markets are determined, the price (not only in combination with other factors, but even alone at times) can set that desired image in place. Implementing a pricing intelligence solution is the answer (or will give you the answers), to all of the aforementioned questions. Pricing intelligence makes it easy to grow your omnichannel sales in order to maintain your brand’s online position, keeping in mind that its value depends on a number of factors from its distribution coverage and perceived value, to -of course- market price. 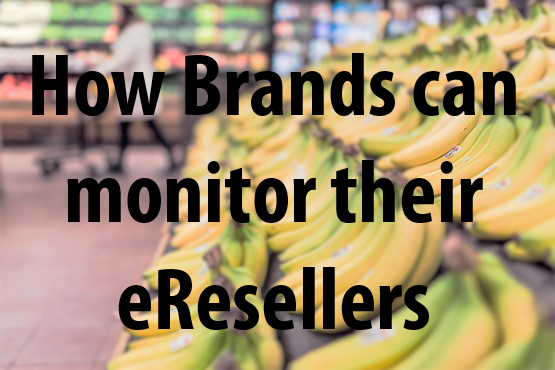 By monitoring your branded products positioning across the product categories, you can work with your reseller in order to optimize your overall ranking. Many companies around the world (in those places where it is legal, of course) institute an MAP, or a Minimum Advertised Price. This is not only for the purpose of upholding your brand image, but can be for a number of reasons. Perhaps you want to maintain an even playing field among your authorized retailers, protect them, and ensure pricing competitiveness. Or, perhaps you want to monitor the market based on your brand’s sales in specific price ranges. Perhaps the ultimate goal (which is the case for many brands and manufacturers), is to have a point of reference in order to analyse your product’s and your reseller’s visibility. To do so, you will need the necessary data, and a pricing intelligence solution will give you just that. You can also use pricing intelligence to compare the price you sell to your distributors to their final selling price, which can help you in future negotiations. As distributor’s often want a discount off wholesale price, you can position yourself well in terms of negotiation when you prove to understand your brand’s sales and market performance, showing to the reseller up-to-date analytic reports, as well as comprehensive charts and graphs that you can download in CSV or excel format in order to present during the negotiation. 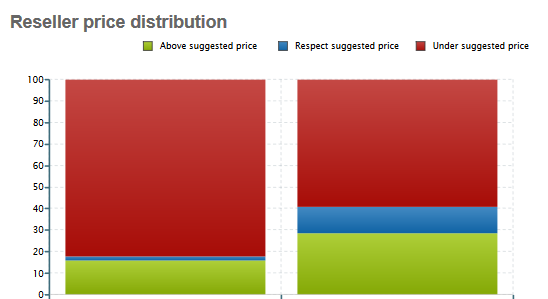 Furthermore, with a price monitoring solution you see coverage and stock status down to the SKU level in order to know when you could make special offers to the retailers on restock negotiation. 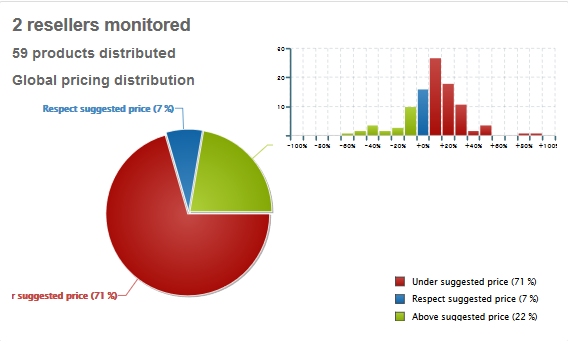 Last but not least, a price monitoring tool can be used for simply surveying the market for changes or disruptions. So, what is the answer, or solution rather, to all of your BOLD questions? Pricing intelligence. And what is the final result? Increased sales. This entry was posted in E-commerce on July 23, 2015 by admin.